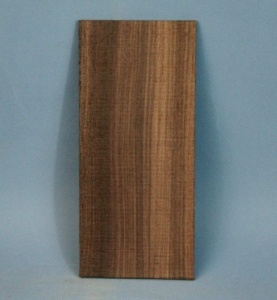 Indian rosewood became the standard wood of choice for fine guitars when the availability of Rio rosewood began to wind down in the 1950’s and 1960’s. 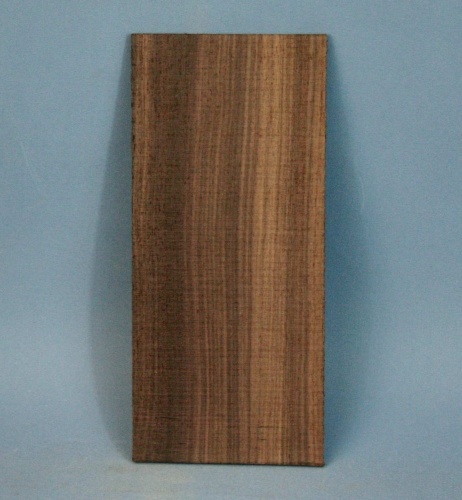 C. F. Martin and co famously changed over from Rio rosewood to Indian rosewood in 1969.Indian rosewood grows to larger sizes than most Dalbergias and well produced quarter sawn sets and value for money are the norm. The supply and export of Indian rosewood is comprehensively and strictly controlled by the Indian government and future availability looks good.